SCRIVENER, where have you been all my life? It wasn’t like I was hearing about this totally BOSS program everywhere I turned, but I started hearing about it enough that I decided to download their 30 day free trial… 😮 [cue the choir of angels and divine light shining down from the heavens]. I’m sure I’m not even getting the full array of features Scrivener has to offer with this trial, but what I am getting is organized for the first time in my writing career! Alright, I admit it, I’m a complete Pantser. I have never, ever, not even once sat down and tried to plot out a book ahead of time. No outlines, character sheets, blah… that was time I spent actually writing the friggin’ book. The closest I came to any kind of ‘outline’ was when I participated in NaNoWriMo last year, but in all honesty, most of the outline was in my head, not written out. The idea had already been stewing in my brain long enough to have a ton of material to start with. Could I do it again that way? LOL Probably not. I think it was just beginner’s luck. I’m also that rare breed of author who actually writes a book in chronological order, from beginning to end. I don’t write random scenes and then piece them together later. If I have an idea for a future scene, I create a “notes” document for that book and jot the idea down real quick, so I won’t forget it, then go back to writing the book… in order. Awhile ago I tried to make character bios, but they just got lost in the ever-increasing mess of My Documents and it turned out to be a step that was too easy to forget about. But, with Scrivener everything is all in one place, in one project. All you have to do is click an icon and click back to writing, you’re not opening multiple windows or documents and trying to keep track of what’s what – which can just be frustrating and daunting. If you want a hint at how amazingly simple and helpful these features can be, check out this short video on how the Character & Collections features work to help keep track of and manage all of those little tidbits of ideas that pop up while writing. Not to mention, it’s great inspiration to get your creative juices flowing. I honestly don’t know how my muse will take to having the ability to write books in short scenes, but I’m almost excited to give it a shot. I’m sure a lot of Indie’s reading this are already well aware of Scrivener and I’m just late to the party, but in case you’ve been just as clueless as me all this time, do yourself a favor and check this program out. It’s 30 days with no commitments, no credit cards necessary. They won’t start billing you on day 31, it will just expire – but I think it would be well worth the inexpensive cost for all of the time and stress it could save in the long run. Wait… that’s only one new addiction. What’s my other one? It’s not necessarily brand new, but it’s becoming more addicting with each new book, and that’s creating the Teasers for my upcoming new releases. I’m actually contemplating the cost for PhotoShop to keep making my own book covers and graphics with, but in the meantime I’ve been hacking out the Teasers for Avarice Unforgiving in Canva – while jamming to my third new addiction: The entire Suicide Squad soundtrack. 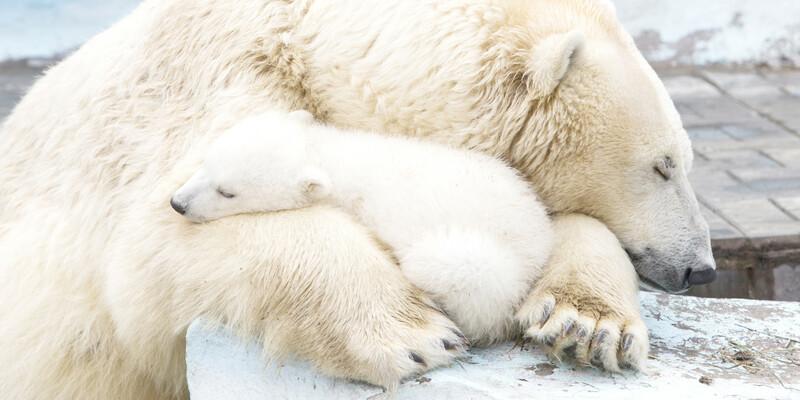 ♥ Have you hugged an Indie today? You should! Then you should share what you’ve been up to in the comments. 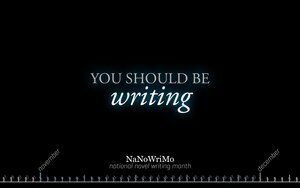 Who’s all participating in NaNoWriMo this year??? Thanks to this helpful post over on queenofblank’s blog, I’ve spent the last 24 hours searching through the various Free stock photo sites and used Canva.com to create the book cover for my NaNoWriMo novel. It doesn’t look anything like I’d envisioned, but I wasn’t going to pay for the photos I really wanted when the cover is just part of the fun for this annual challenge. 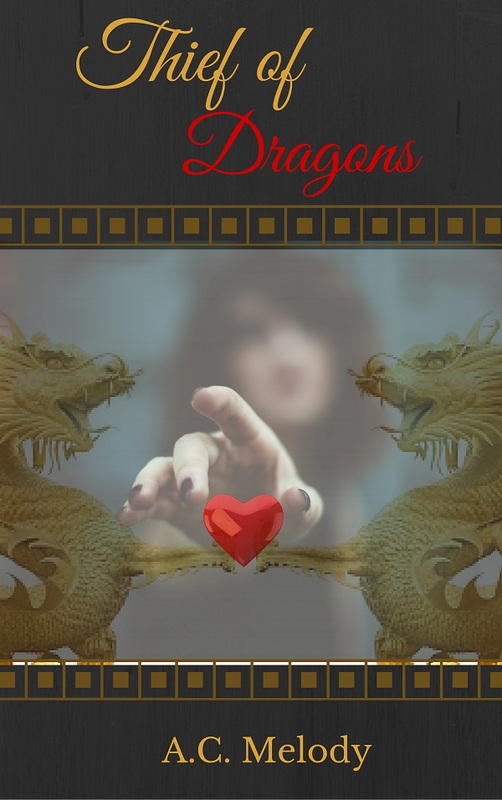 Canva.com is a great graphic generator, really easy to navigate and has all of the right options to help make whatever kind of graphic you need from e-book & Kindle covers to posters, banners, etc. (I used their layering & transparency options to create my cover.) Plus they have a ton of pictures and graphics either for Free or only $1/each. So far it’s the best site I’ve come across for working on a tight budget! 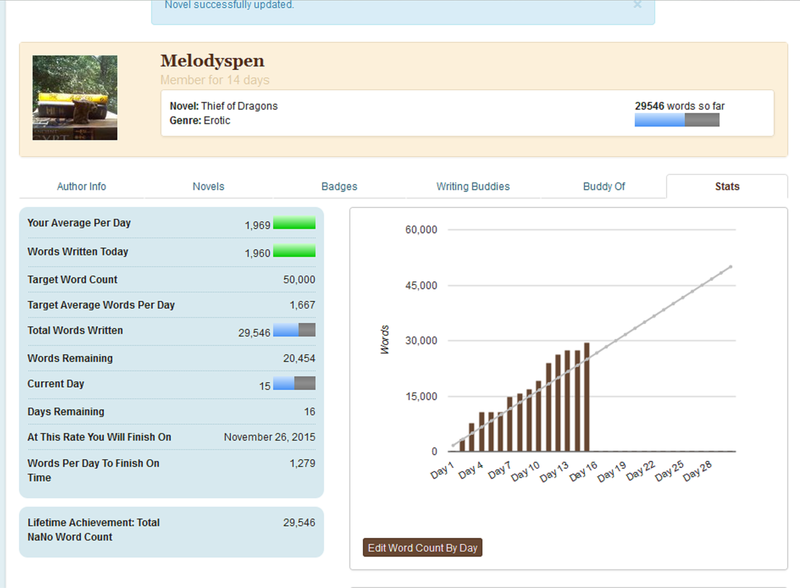 ♥ Happy Halfway Mark to all of my fellow NaNoWriMo participants! Good luck & Good job on your individual successes! I love that show, but it also grates on my nerves, because like most family historians, I don’t have the money or means to just cruise across country and meet with a professional genealogist – whom, by the way – requires a retainer and charges by the hour like a freaking lawyer! The minimal retainer for an Ancestry.com professional is a hot Grand. Sorry, I must of left that wad of cash in my other pants…. Anywho, I’m kind of kicking myself in the keister for not partaking in NaNoWriMo this year. 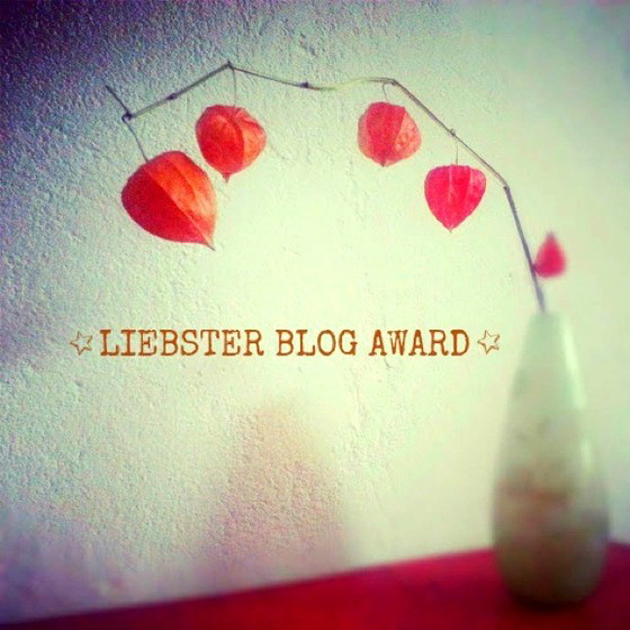 I have a few stories outlined that I could have put to the test this month. Of course, that doesn’t mean that I can’t still work on them, I just think it’s the psychological momentum of NaNo that makes it seem like your accomplishments are that much more spectacular (when we all know that writing is a major accomplishment in and of itself!) Becauuussse, we’re human and therefore, mostly masochists who work better under pressure?? Yeah, your guess is as good as mine. Maybe it’s just the word counter thingy!